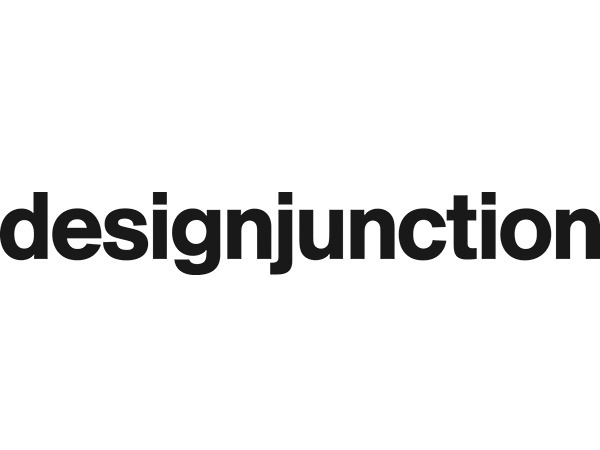 Launched in 2011 by a team of industry experts, designjunction connects the world’s most renowned design brands with some of the world’s leading architects, interior designers, specifiers and buyers. Since its inception, designjunction has continued to break the mould of the traditional trade show presenting more than 200 brands in raw industrial locations. In 2016, the show moved to a new and long-term home in King’s Cross, attracting more than 27,000 visitors across four days during the London Design Festival. designjunction is more than just a trade show, it’s a unique visitor experience offering a wide range of high-class eateries, design led pop-up shops, installations and other interactive features that strikes the balance between creative and commercial.